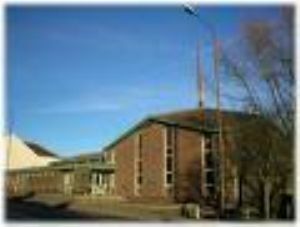 Welcome to Consett Methodist Church. We are an active community with a range of groups and activities based upon our mission statement, with Christ at the centre. For more information please click on our name above to enter our own church website.